Utilities Included: (user reports): I currently pay heat bills after what HEAP pays, everything else is paid through HUD . 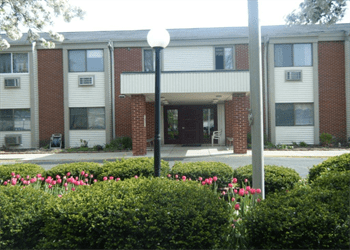 Princeton village is a senior low income housing apartment subsidized by the federal governments hud (housing and urban development division). 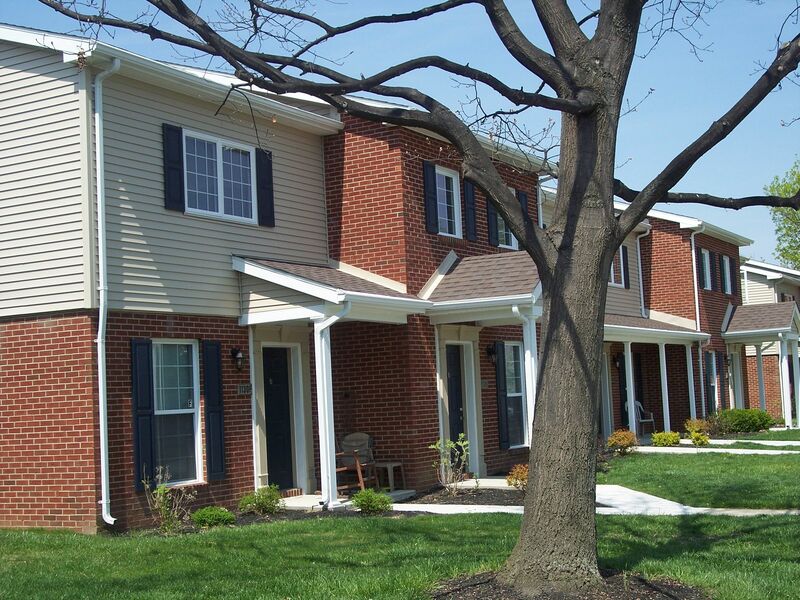 Contact princeton village for complete details on the current vacancies and housing applications.